Is this one designed to kill by overindulgence? 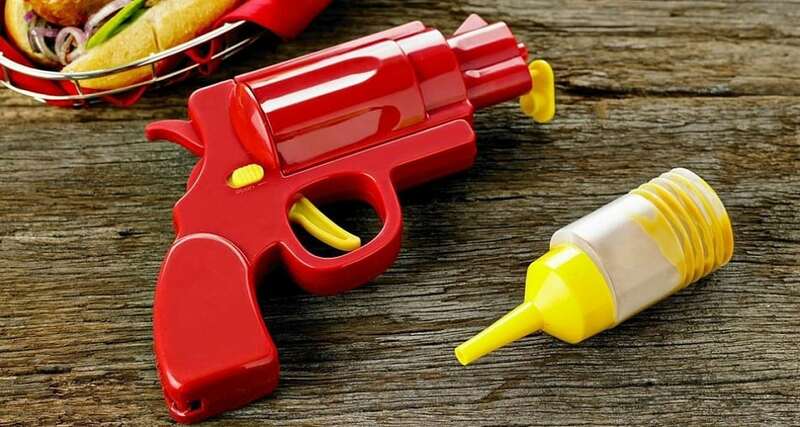 While your dad might enjoy fries and burgers, getting him a condiment gun is not funny. Instead of having mom flip, why not get dad something that will encourage a healthier lifestyle?